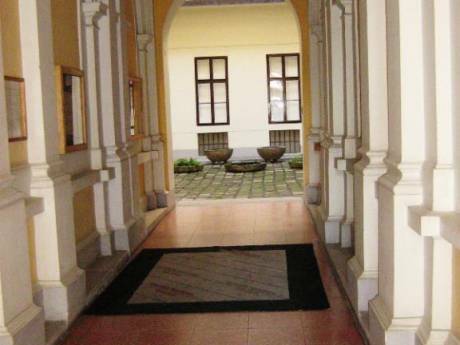 Our home is comfortable, clean, and spacious in the center of Budapest, in the Buda side. We are living here with my children. It's a typical intellectual, Central European apartment, was built in the first part of the 20th century, style Bauhaus. We have two bedrooms, one with one single bed, one with two beds. There is one living room together with study (with a sofa where 1 people can sleep), and a large hall where all the family can eat. I'm working as an editor-in cheef, I published more 130 scientific books and albums of contemporary arts (from 1993), and I created the one of the first hungarian contemporary web-site. I want to go abroad with my son to the long time, for 1-2 years, because we want to learn spanish language, and I want that my son able to successful. He is 13 years old. Budapest, the capital of the Hungarian Republic, lies in the centre of the Carpathian Basin in Europe, on both sides of the river Danube. Budapest is the world's only metropolis, where there are more than 130 thermal springs and wells. 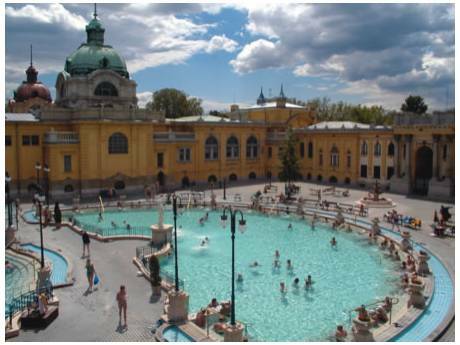 Budapest's twenty public baths from Turkish and wave baths, over open-air swimming-pools and hydrotherapeutic stablishments to spa hotels, offer a wide range of services. A large number of the Budapest tourist sites are concentrated along the banks of the Danube. In the southern downtown area that was once surrounded by walls are located the oldest historical monuments of Pest as well as the capital's financial and cultural centre. 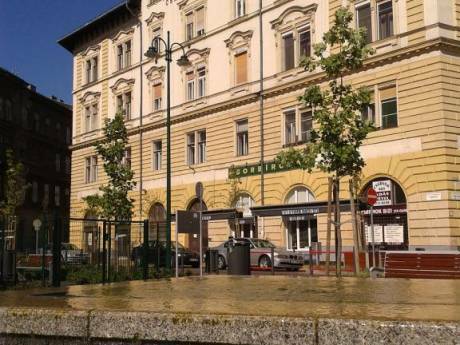 The most outstanding of the avenues starting from the Danube is Andrássy Avenue bordered by mansions known as palaces carefully designed and erected in the 1870's, similar to the famous avenues of Paris or the Ring in Vienna. Two centres emerged on the Buda side. One is the mediaeval Castle District, home of the rulers of Hungary of old, then assumed government functions until the end of the Second World War. The Buda Castle currently houses cultural institutions including museums, libraries and theatres.